Content or post is the life of the blog so we can attract traffic just by relying on post and content that we make. Have you ever thought about SEO? If you are a beginner then it would be very good if you start to learn about SEO, for those of you who are old blogging and not yet understand SEO, immediately learn to be able to compete with other bloggers. 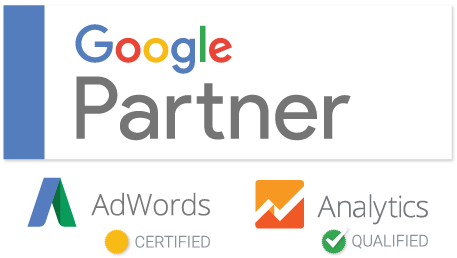 Personally, we think that SEO post or content is a combination of paying attention to the quality of the readers and also the Google robot. Keep in mind that Google uses the behavior of blog readers in determining the position of a serf, ranging from bounce rate to long visits. If you’ve been creating content that is really readable and really devoted to the reader then you’ve also done almost half of the SEO optimization for Google robots, but remember that is not enough we also have to apply some additional optimization. 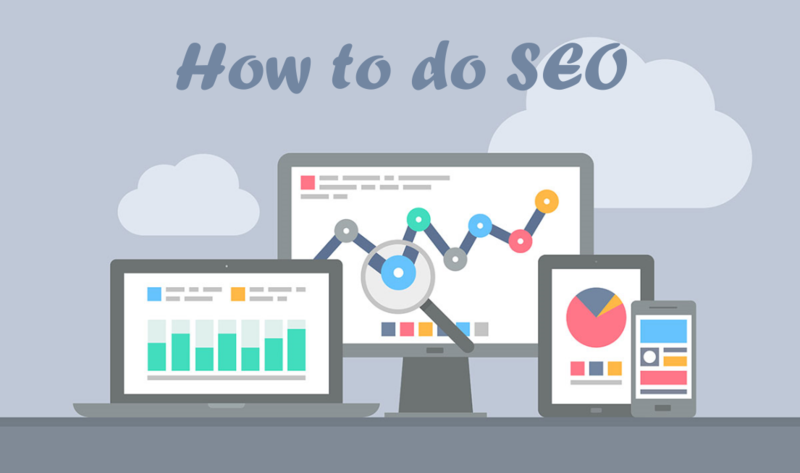 In this tutorial on how to create content or post for SEO, we will discuss in full how to make our content other than good to read in order to also occupy a good SERPs position. First of all, bear in mind that at the time of making a post, do not think about SEO first, SEO optimization can be done lately. The main things that you ought to focus and comprehend the following points. When you start creating content, organize your content according to the title you created, if we understand that readers who will read will understand a certain way, then make the tutorial as clear as possible and to complete. Make the most concise, short and clear, do not be wordy. Most readers are scanner types so if the content of our blog is not clear, then the reader will come out immediately. If you really have a loyal reader, then this way can attract more people to be your loyal readers. For those who do not have then must immediately do this way. Pay attention to the direction of your web topic, deliberately made to the public. It is a general one, then it will be more complicated for it gives too many options. This results in confusions. In order to create a topic research which is more attractive to the readers, we can start with the web competitors pay attention to their posts and search for a popular post. Remember, we just take the main idea and not copy paste, create an article that discusses the same thing but with different content. Make a good first impression, do not seem to be joking or rambling. Do not let the readers feel annoyed with our first article. If this happens, then the readers will simply go out and leave our web without looking at the content of the continuation. In the opening notes do not greet the readers with excessive or even worse is to discuss the previous post in excess, make the opening of why this post is made, what the purpose and why should be known. That’s it the three ways of making post SEO content becomes more attractive. Hopefully, this will be useful for you. You can make your online business success by coordinating with Lombok SEO Service. We will help you. Lombok Web Design work with professionals and prioritize to fulfill all the needs of customers. We are always there for our beloved customers, entrust everything to us. The only aim of ours is your success.